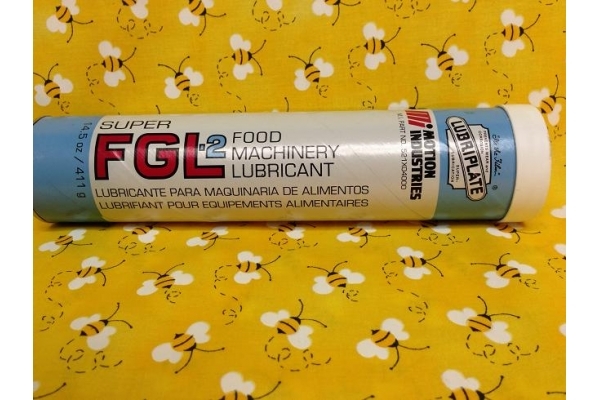 Machinery grease that is FDA approved. 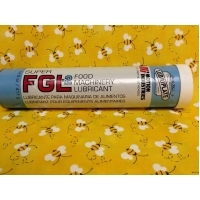 Provides the lubrication your machine needs to stay running for many years. Will not taint the color of your honey.